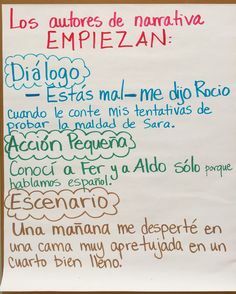 Finding Common Core Spanish resources for your classroom can be a challenging task. I have managed to create a few documents that I feel will definitely aid my students in understanding what the standards mean. As I mentioned on a previous post, the language of the CCSS can be challenging to understand. 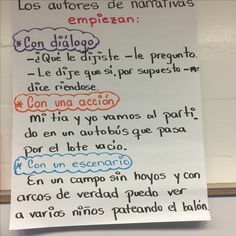 That is exactly why I created my own ‘I CAN’ statements in Spanish for reading both literacy and informational text. 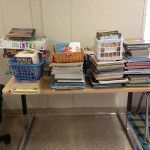 They are written using kid-friendly language and my students are finally ‘getting it’ – understanding the language of the standards. Here are a few images of what the products look like – available on my TPT store.